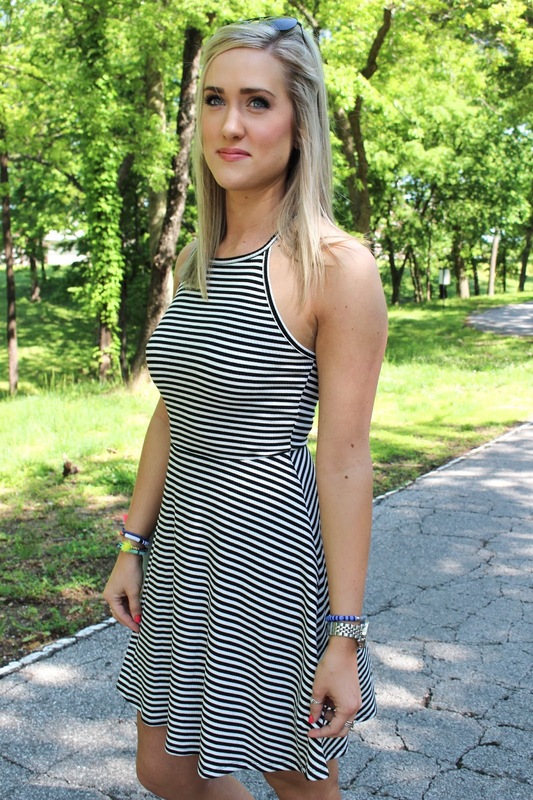 I love a good lightweight dress for Summer and this one is just that! It is super lightweight and soft and will definitely keep you cool on those hot summer days. I was actually freezing when we were taking these pics, haha. The temps were pretty low on Sunday and Monday and I was NOT expecting it! I just want it to stay warm. Today is Trey and I's 4 year anniversary. It is crazy how fast the time has gone by, but I am excited to see what this next year has in store for us!